seulement un peu nous-mêmes sans les arts? Gabrielle Roy (1901-1983), words on the Canadian Twenty Dollar Bill. Summer Hours (L'Heure d'été) is one of those quiet little French films you can easily miss and not realize you’ve missed something special. It’s a film about the resonance of objects, how we take them to heart and fondle them into memory. 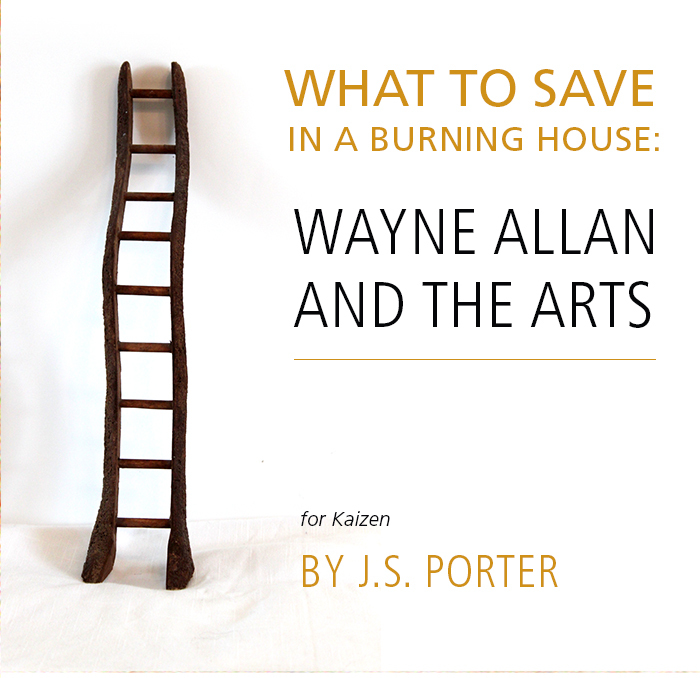 It was recommended to me by my friend Wayne Allan who makes objects from wood and stone and canvas.